1415 Maple Avenue SW is a 36, 185 square foot industrial building situated on a 1.88 acre site. 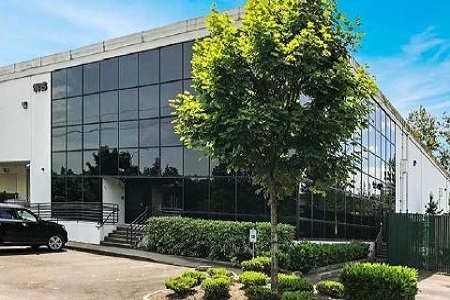 The asset is located in the desirable North Kent Valley industrial market in the city of Renton, situated along I-405. EverWest acquired the asset on behalf of an institutional separate account.